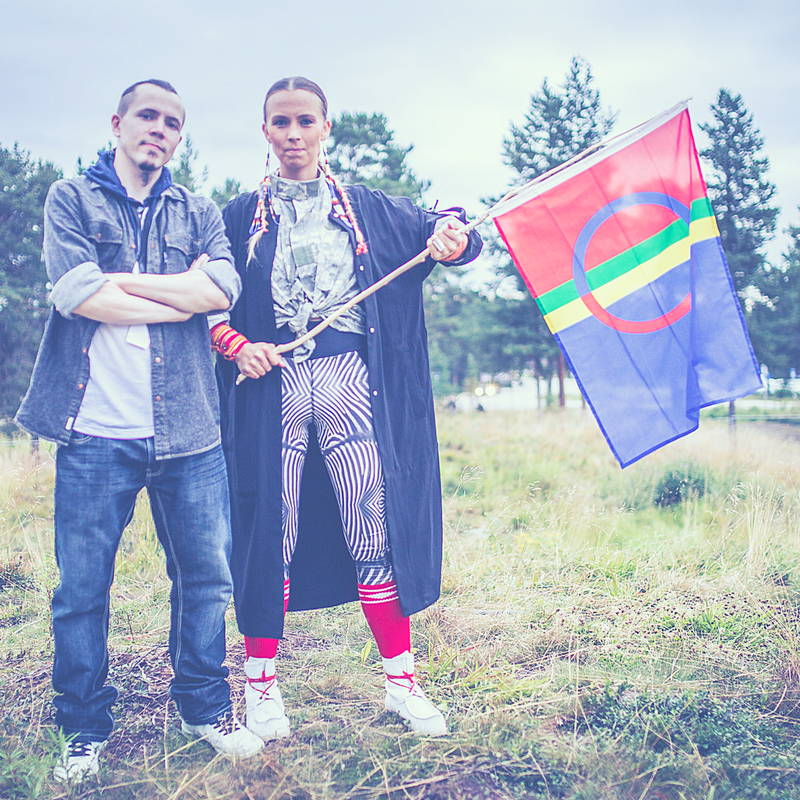 The linguistic and cultural self-government in their homeland is guaranteed through the Constitution for the Sámi as an indigenous people. 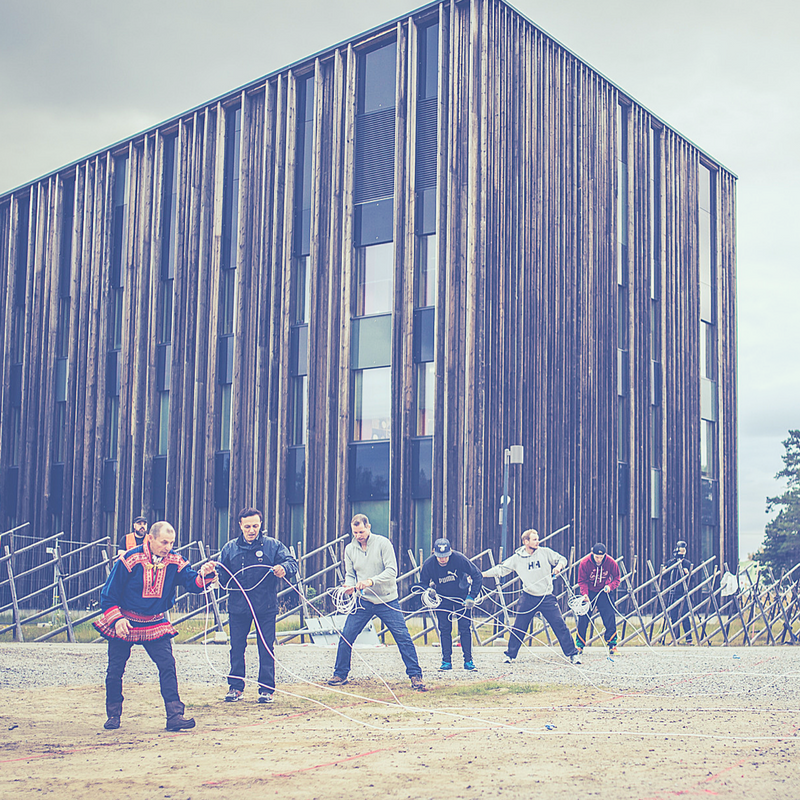 Self-government has been planned and implemented by the Sámi Parliament since 1996 (Act 974/1995, amended 1279/2002). 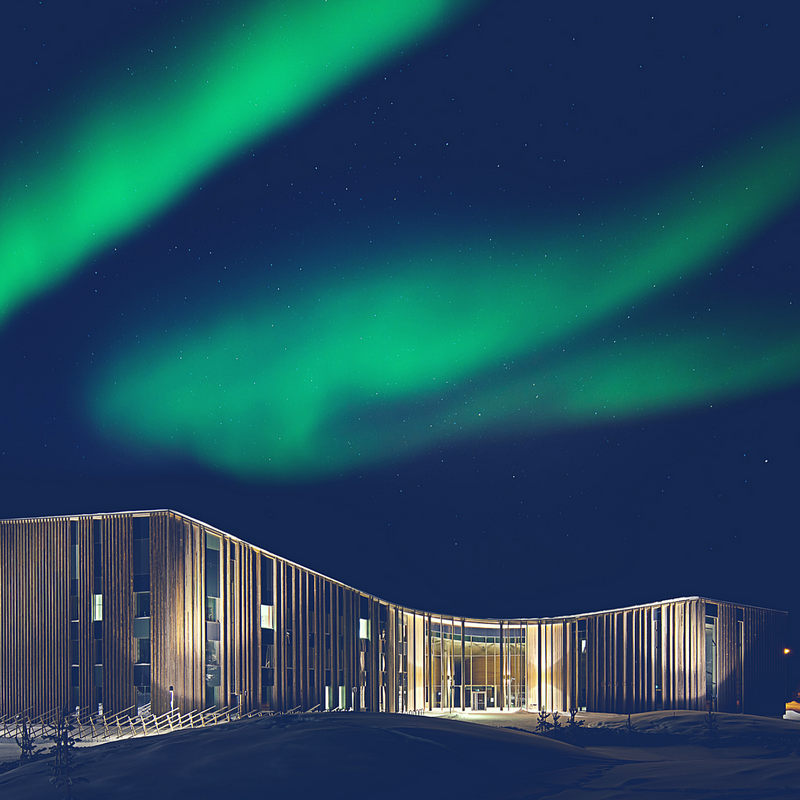 The Sámi Parliament is the Sámi people’s own democratic representative body, the purpose of which is to promote the Sámi language and culture, and the issues concerning the position of the Sámi as an indigenous people. 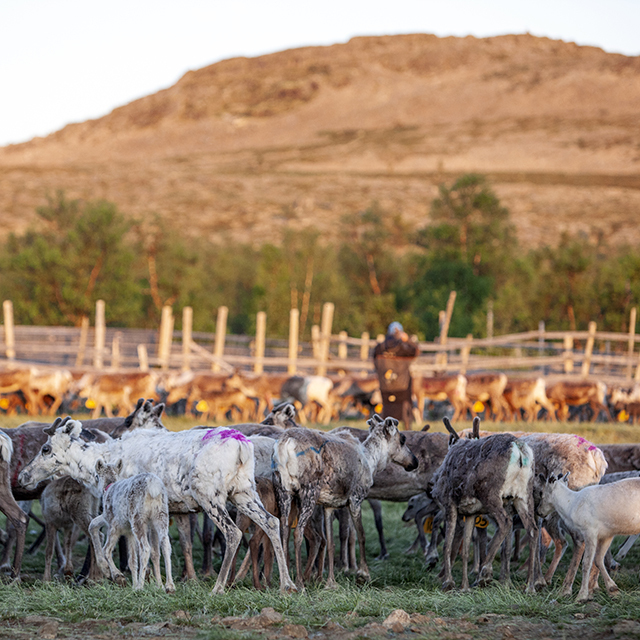 The elections of the Sámi Parliament are conducted every four years. 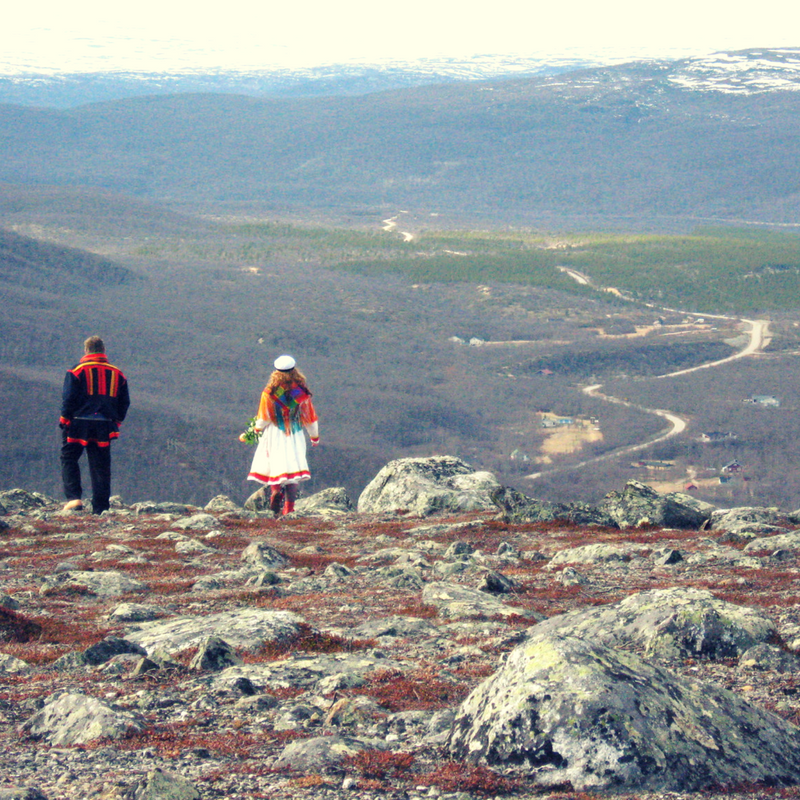 The next elections of the Sámi Parliament will be conducted in 2019. 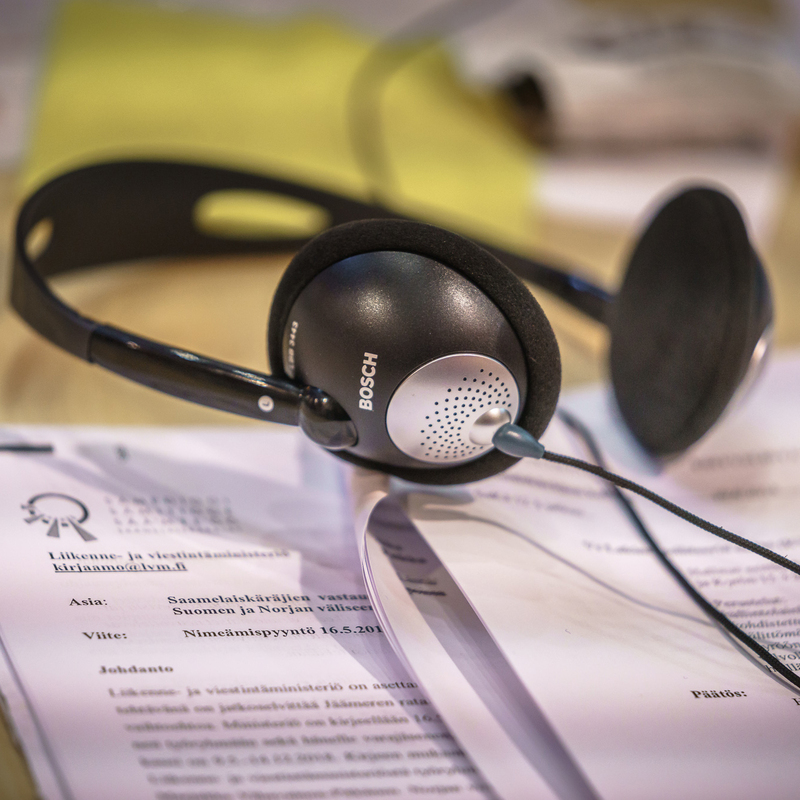 The Election Committee implements the elections according to the fourth chapter in the Act of the Sámi Parliament (974/95, amended 1279/02) and according to the regulation on electoral procedure laid down by the Ministry of Justice. 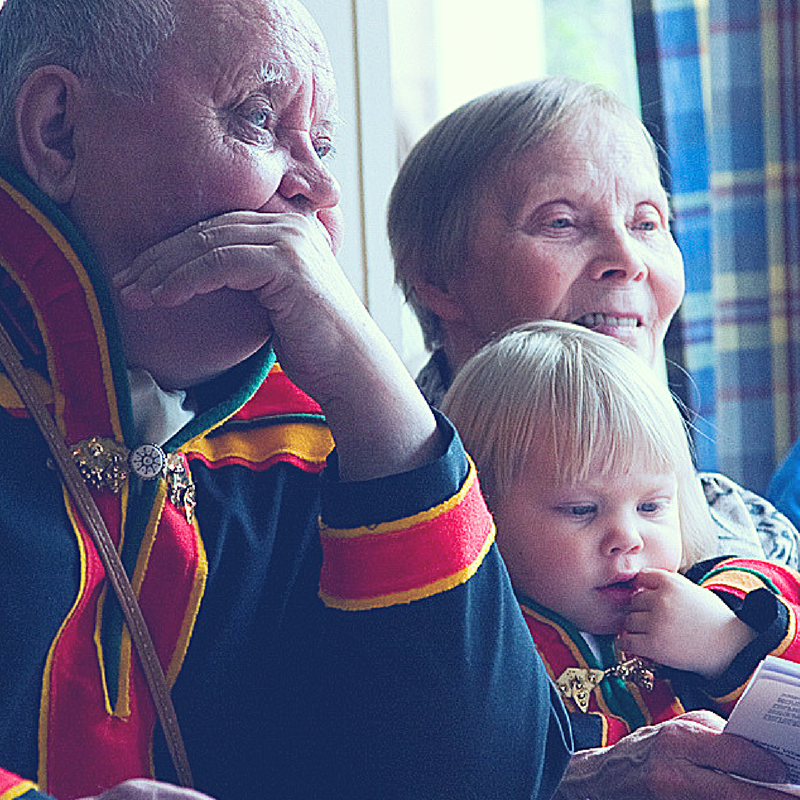 All Sámi who are listed in the electoral register of the Sámi Parliament are entitled to vote. 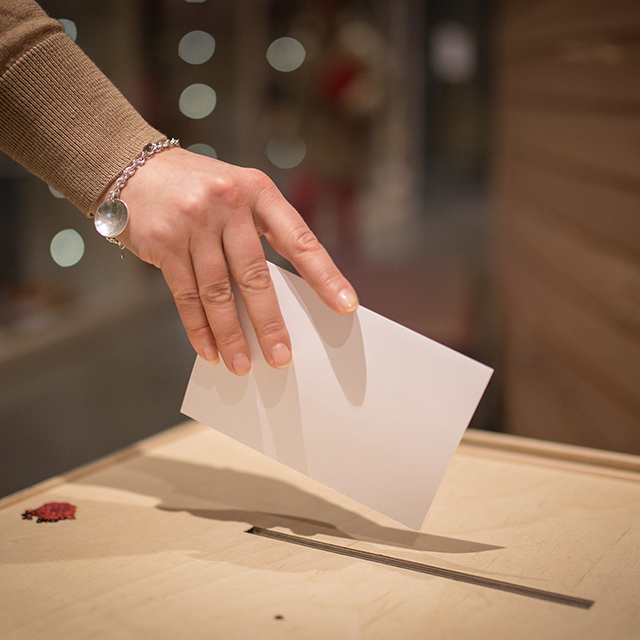 Sámi who are entitled to vote are also eligible to stand as candidates in the elections.